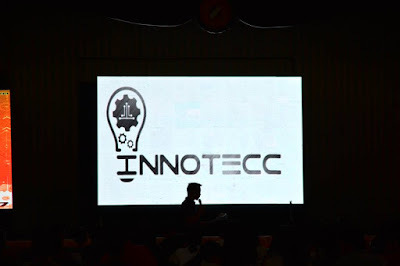 The event showcased emerging technologies and innovation that are being applied in local industries in Caraga and at the same time presented current academic researches by SPUS faculty on innovative technology. 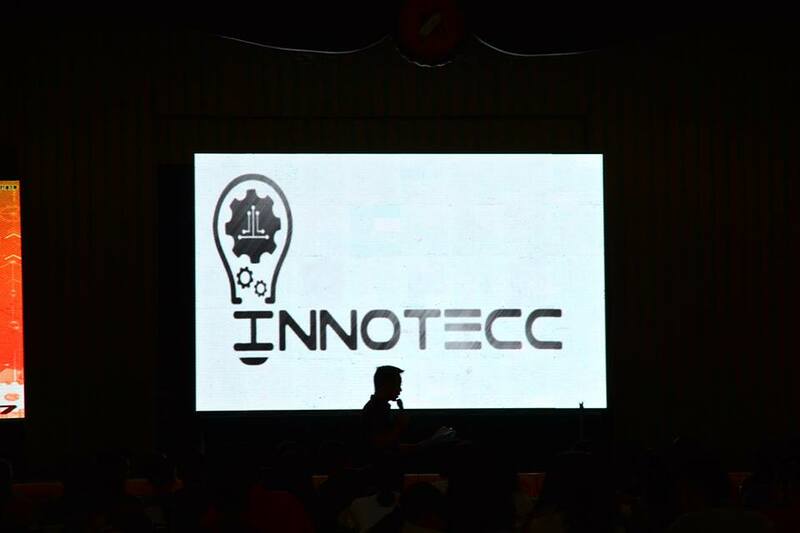 Esteemed guests and speakers were also invited to talk with the aim of fostering a culture of innovation and research. 1. Celebrate the latest trends in technology. 2. Showcase the exceptional case studies and theses of SPUS College of Engineering Faculty. 3. Encourage academic competence among students and interest for relevant fields of study. 4. Create a culture of research among college students and professionals in the fields of Engineering and Technology. 5. Establish linkages and networks with industry players for enhancing innovations. #SPUS2020 - A leader in providing quality educational services.